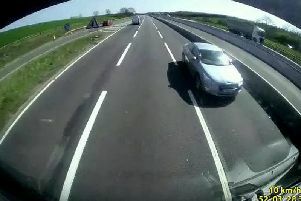 The incident took place at about 3.50pm on Tuesday afternoon (April 9). Dete Sgt Mark Greaves from Rugby CID said: "A thorough investigation has been launched following incident and we are working hard to locate those responsible for this violent robbery. "Any information, no matter how small, could be significant to our investigation. 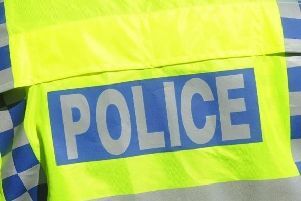 "If you witnessed the robbery or have any information please call Warwickshire Police on 101, quoting incident reference 256 of Tuesday April 9 2019."